Definition Health Club is located in the heart of Western Sydney to make it easy for those living in all areas of Sydney's west to access. Definition Health Club's main objective is to support its members on their journey toward better health by providing specialised care. Our dedicated team of staff are there for you throughout your journey to offer advice and suggest various services that will suit your needs. 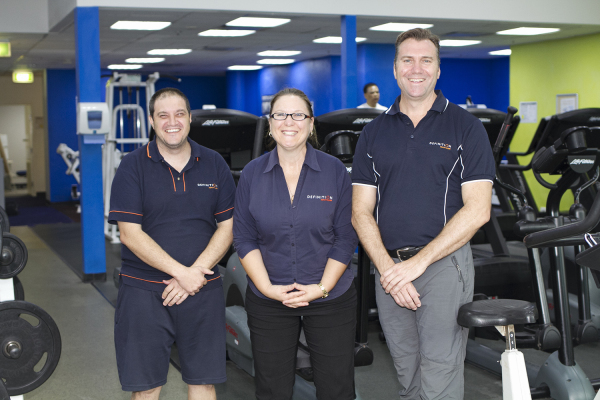 Definition Health Club has been supporting the health of western Sydney residents since 1997, and plans to remain as a supporting pillar for many years to come. Diabetes NSW last year ranked Blacktown the number one diabetes hot spot in the state. The grim warning is backed by local health experts including Blacktown Hospital senior staff specialist Glen Maberly, who said factors like urban sprawl and access to fast food are particularly damaging in western Sydney. DIABETIC Priscilla Baltazar has lost 17kg in a year and no longer has to take insulin thanks to a management program — and she has never felt better. 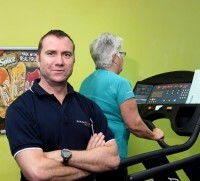 Definition Health Club in Blacktown is fighting the battle to reduce the prevalence of Type 2 diabetes in the state’s top danger zone by running a Medicare-funded program, Diabetes Care Blacktown. “The program has changed my life,” Mrs Baltazar, 65, said. BLACKTOWN health professionals are pushing for more government assistance to help in the battle against diabetes. Nearly 60,000 people in Western Sydney have type 2 diabetes or are considered pre-diabetic, Diabetes NSW studies say. Exercise physiologist Andrew Zorzit is one of many health professionals in Western Sydney campaigning for greater awareness about diabetes and said more must be done to help prevent the condition.